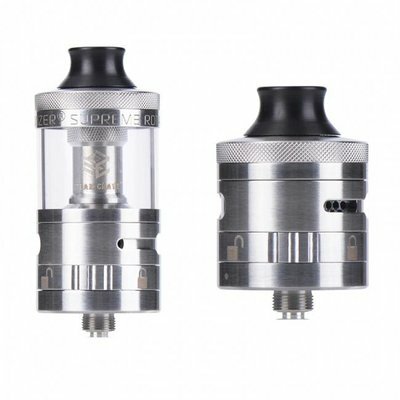 Aromamizer Supreme V2 RDTA is a a two-post velocity style tank atomizer with enhanced airflow and juice flow system. 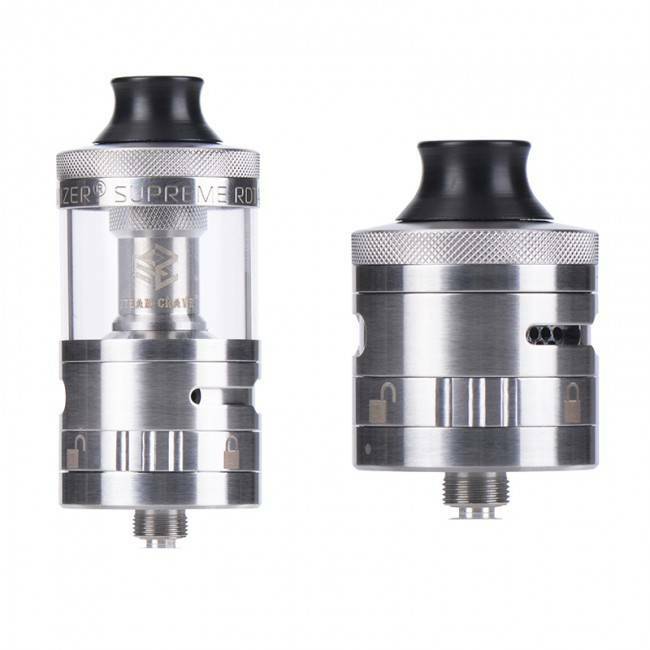 Steam Crave Aromamizer Supreme V2 RDTA is a rebuildable tank atomizer with 2-post velocity style build deck. 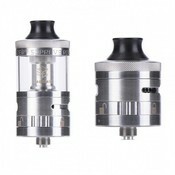 The atomizer adopts 16.5mm bigger deck and 2.5mm bigger juice holes to fit larger coils. The RDTA also has juice flow control and segmented airflow control design. Aromamizer Supreme V2 combines the full flavor of a dripper with the convenience of a tank.